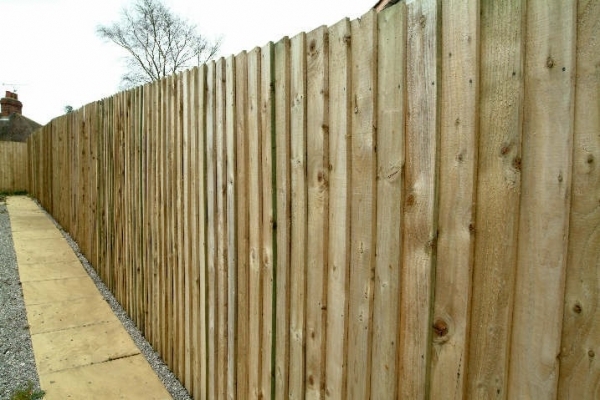 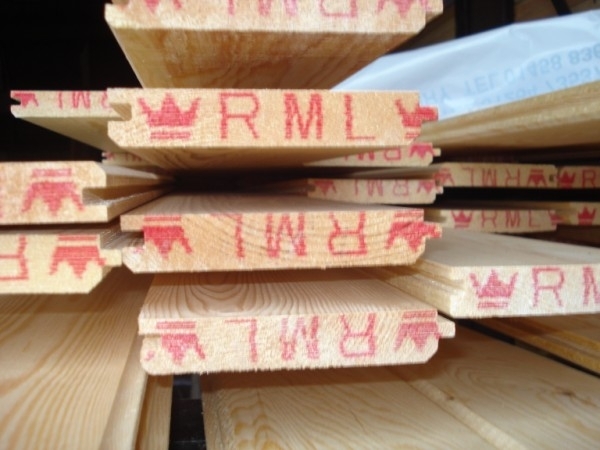 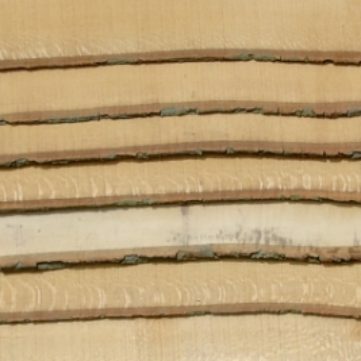 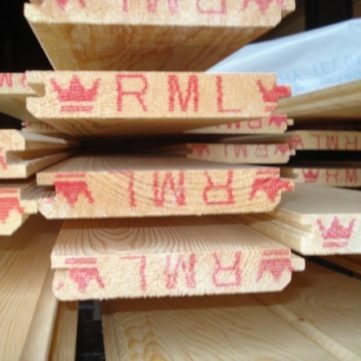 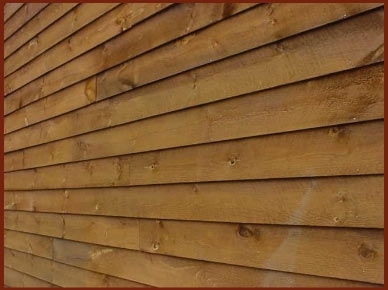 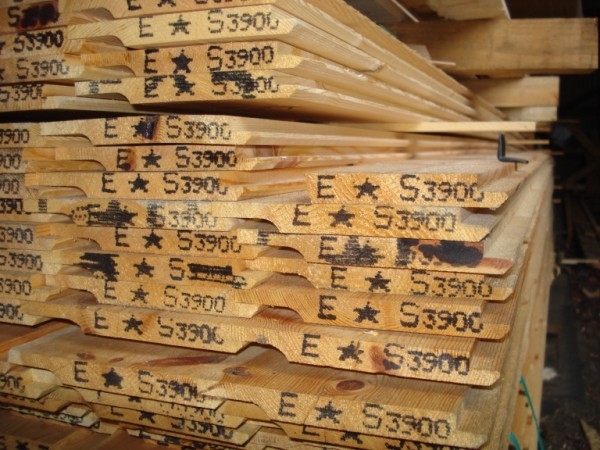 Waney Edge Board is a Cladding cut direct from log with one edge unsawn and comes in a thickness of 18mm or 25mm. 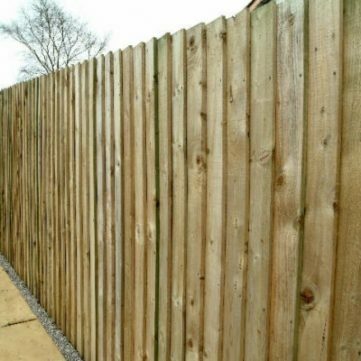 Lengths are supplied up to 16ft. 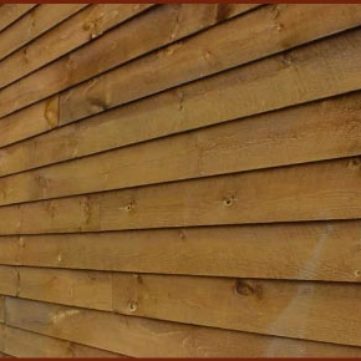 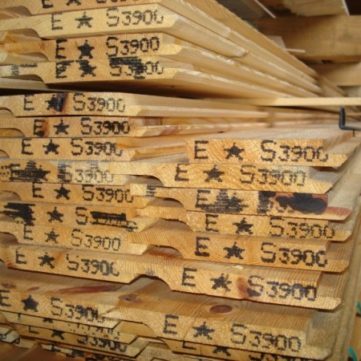 Stockboard is a heavy duty Tongued and Grooved Board which can be used for cladding buildings to an attractive high security finish.